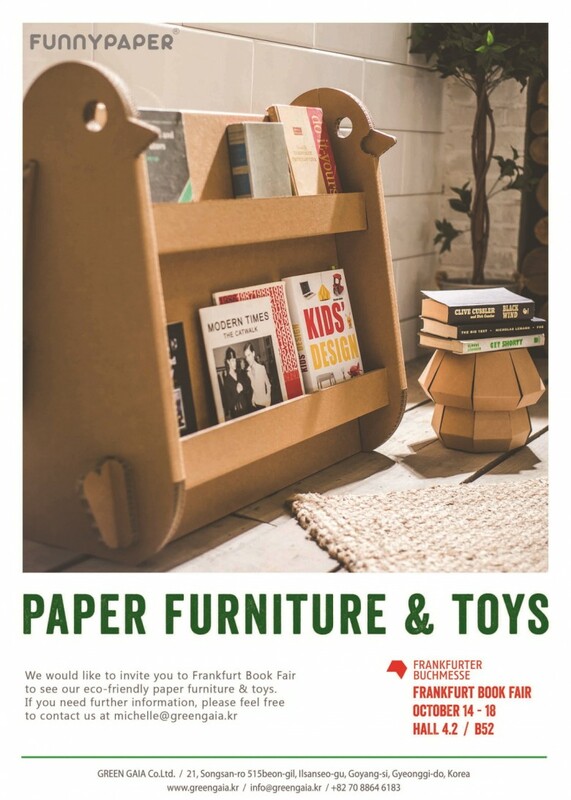 We would like to invite you to Frankfurt Book Fair to see our eco-friendly paper furniture. We are proudly announcing Funnypaper® is finally on sale at MoMA Design Store in New York City! Our booth is located at Hall 6 / T136, U135. GreenGaia is exhibiting at the Frankfurt Book Fair (Oct 14th~ Oct 18th). Our stand is located in Hall 4.2 / B52. Please come and check our lovely FunnyPaper® items. 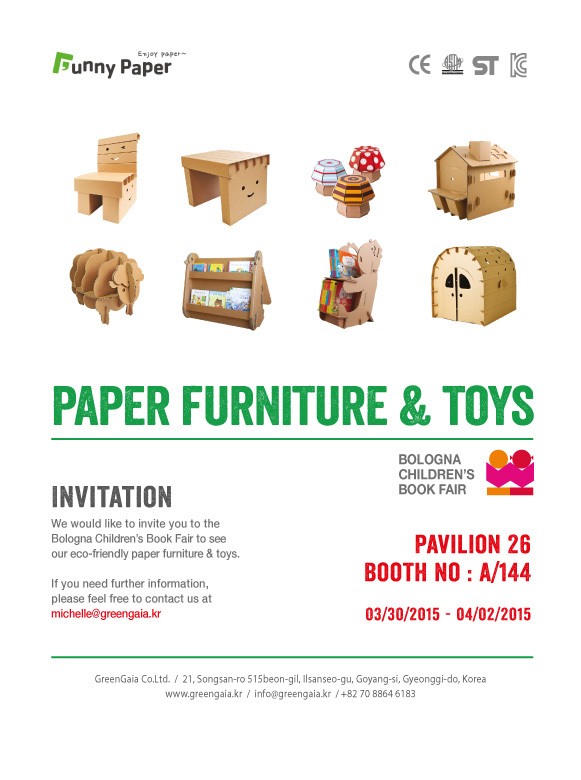 Greengaia is exhibiting at the Bologna Children’s Book Fair (Mar 30 ~ Apr 02 2015). We will be located in the Pavillion 26 and the booth No. is A144. 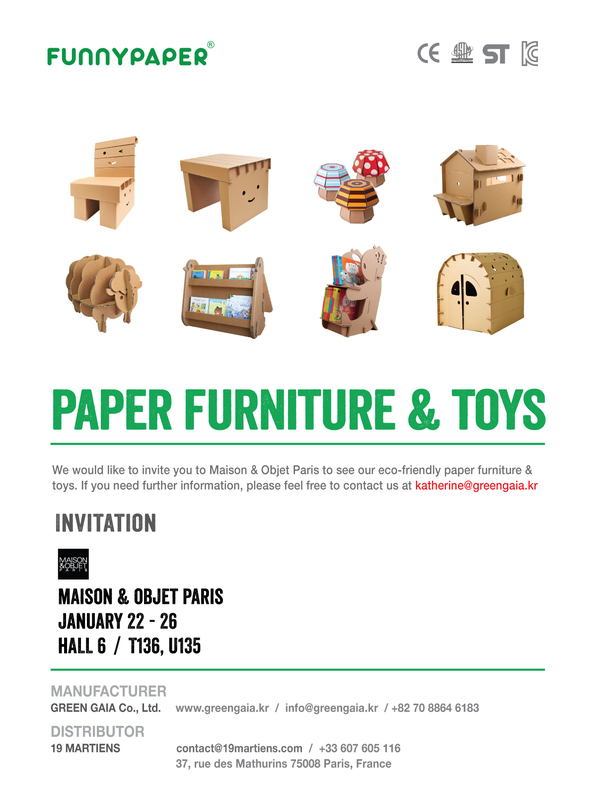 Please come and meet our cute furniture and toys with various new products! 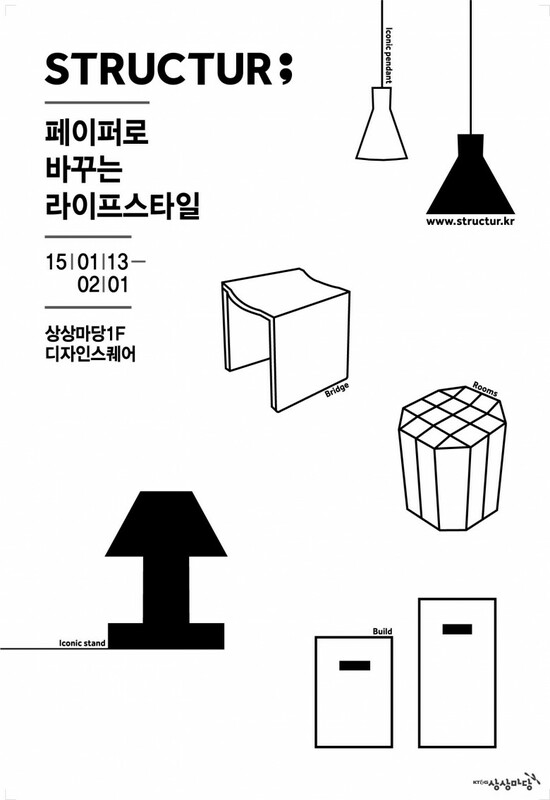 Greengaia’s new brand STRUCTUR; products are being displayed at KT&G SangsangMadang, the trendy multi-culture complex near Hongik University. Come and check out the modern artistic living items. 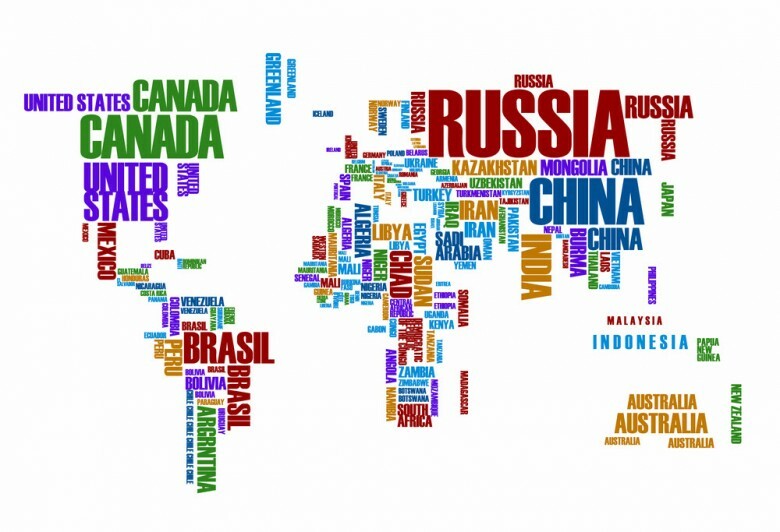 Having obtained a certificate as a Company-specific Approved Exporter, GreenGaia is granted to trade with FTA countries with reduced or exempted tariffs. 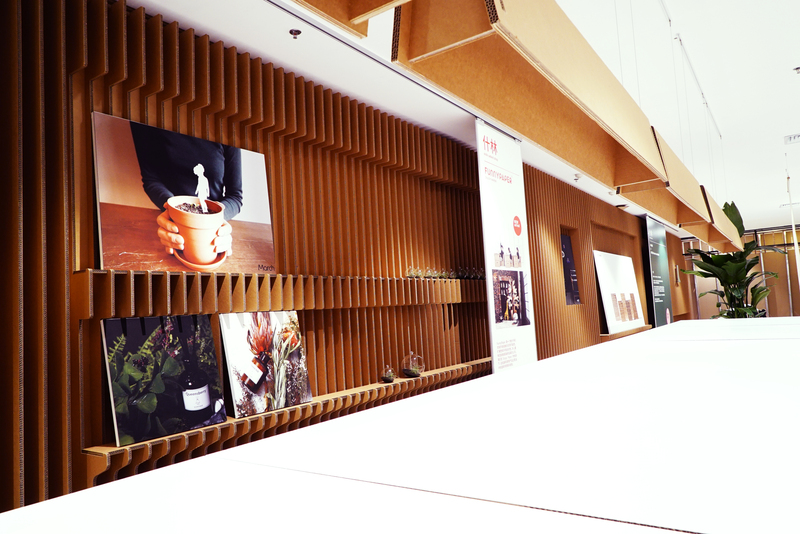 As the article’s theme is a ‘re-design’ project, the corrugated cardboard is well matched with the works of the designers, who produced a variety of products made with old clothes. We designed the sets so they could be changed and moved to support different photographs.